Pastor Glen serves on our teaching team and leads our Adult Ministries. He has a passion for developing leaders and helping people lead spiritually deep lives of service and growth. Glen has a Master of Divinity degree from North Park Theological Seminary in Chicago. 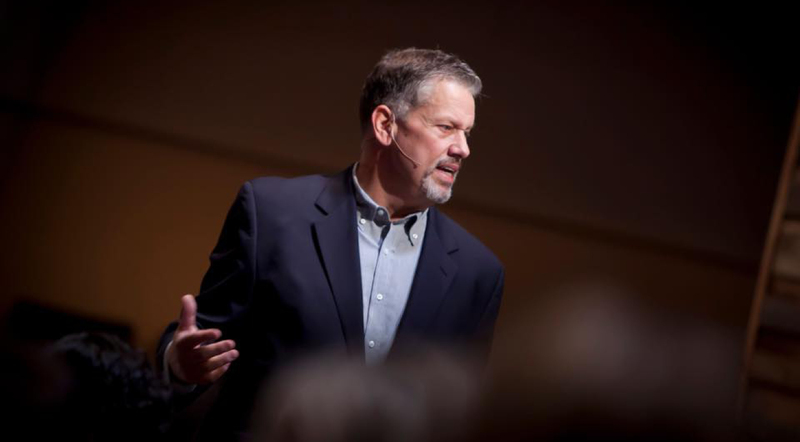 Prior to joining Good Shepherd in 2007, Glen helped plant two churches, serving both Senior and Staff Pastor roles, as well as ministry leadership consultant and strategist. He has served in a pastoral role in both urban and suburban settings. Glen also has extensive corporate and marketplace experience as an entrepreneur and executive. Glen's passion is equipping and coaching leaders to break through personal and organizational challenges. He is the founder of Vivid Leadership Inc., a leadership consultancy. Glen brings excellent insight into the dynamics of personal transformation, perseverance and authenticity in the midst of the very real challenges of life. Pastor Glen's roles at Good Shepherd include Teaching Pastor and Director of Adult Ministries. He also leads Growth Groups, a large group interactive weekly Bible study for women. Glen and his wife Kathy have three married children and several grandchildren. His personal interests include reading, underwater photography and long-distance cycling.